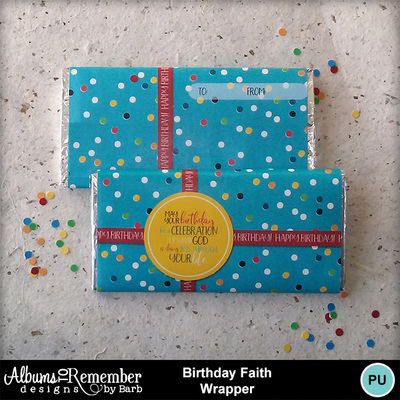 Looking to give a fun gift to someone for their birthday? 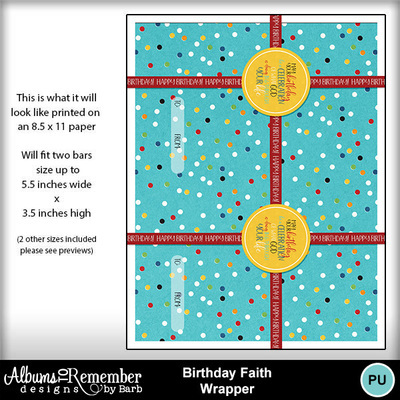 Print, cut and wrap around your favorite candy bar. 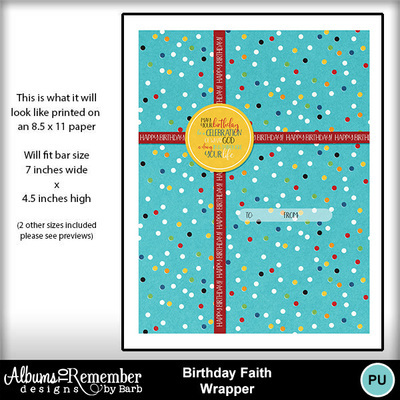 Sample shown in preview is a 100 gram bar that measures 6.25 inches by 3 inch bar (medium). I have printable jpeg files for 3 sizes of bars. 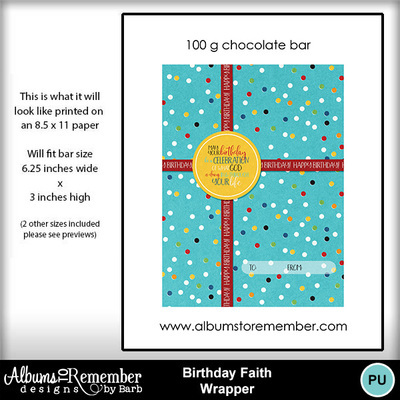 Large bars that measure up to 7 inches x 4.5 inches and small bars wrappers that measure up to 5.5 inches x 3.5 inches.